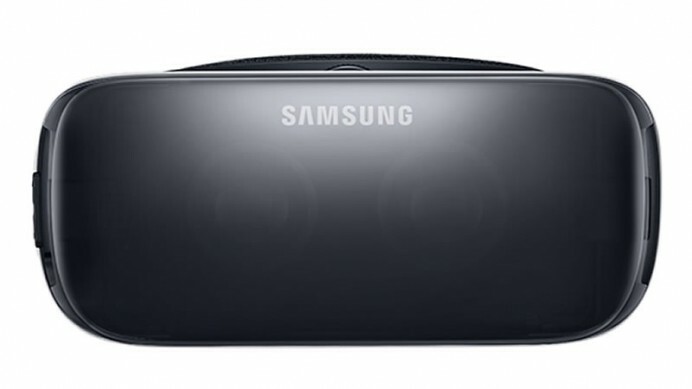 Samsung Electronics recently announced its Gear VR device that extends the growing range of wearable gizmos. The device is compatible with a number of smartphones including Galaxy Note 5, Galaxy S6 Edge+, Galaxy S6 and Galaxy S6 Edge. 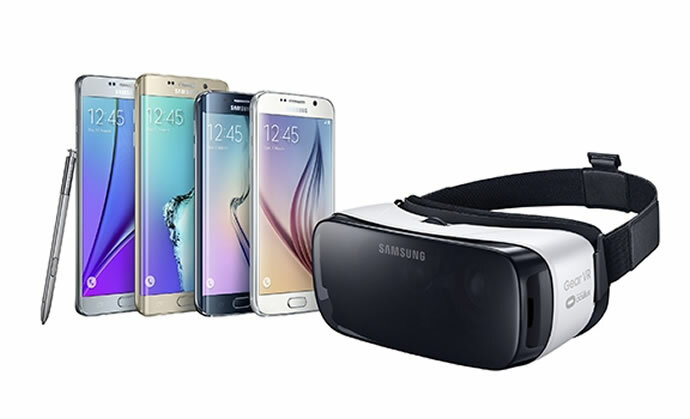 It boasts about an ability to leverage a superior AMOLED display to bring virtual reality closest to, well, reality. 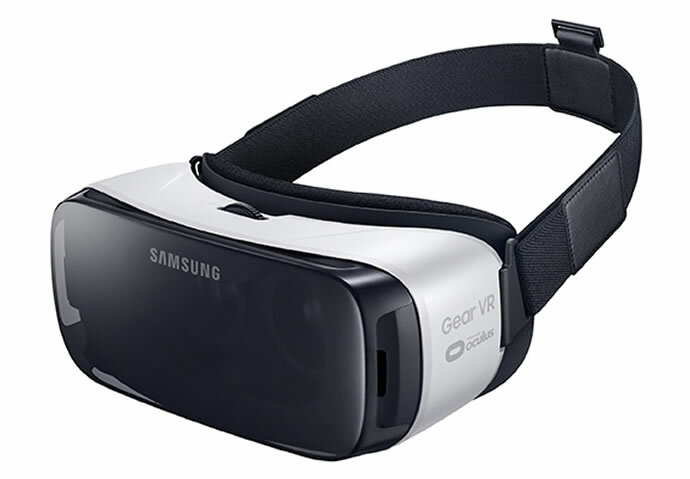 Improving on the initial innovator edition of the product the Gear VR has gotten 22% lighter and includes foam cushioning that makes it comfortable to wear for a longer duration. The touchpad has also been improved, thus offering greater control to gamers and VR application users. 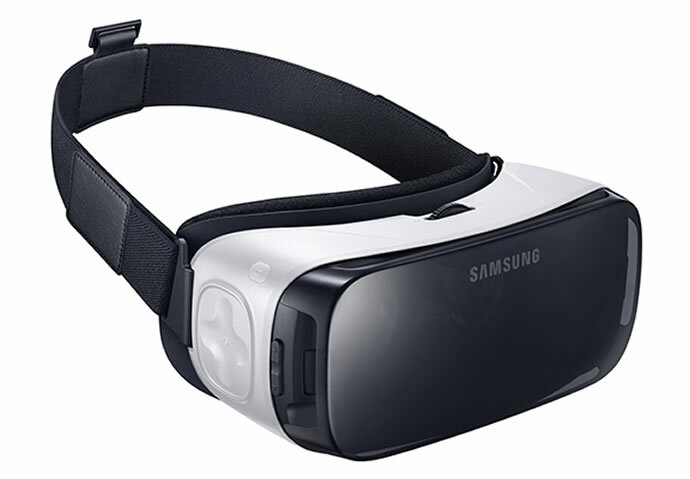 The company partnered with Oculus to create the very first consumer version of the Gear VR.